Let's start with what we expect from The Best Internet Security 2014. We're using Facebook, Twitter, Google Plus, Chat Rooms and Instant Messaging. Watching our daily news on Google, Yahoo or new website with an intriguing title. And what about online shopping? Basically we are sharing more than we should. That's a fact. Effective Internet Security Software should combat and eliminate threats while surfing the web and offline. The best Internet Security 2014, need to be fast with low impact, combines all the protection tools under one roof. 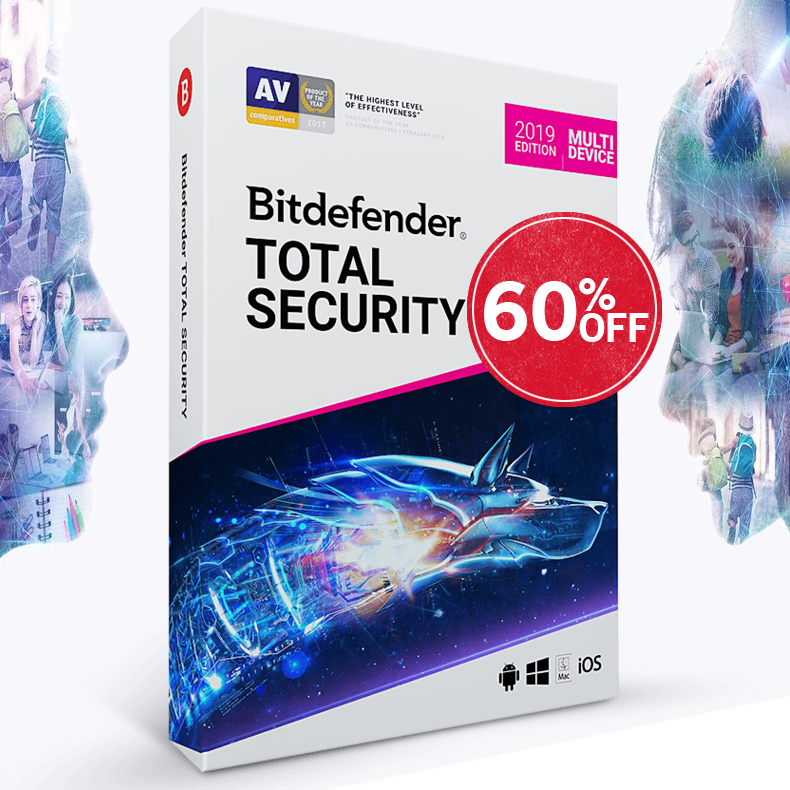 There is a big selection of brand names such as: BitDefender, kaspersky, Norton, McAfee, ESET, Avira, AVG, VIPRE and more. Looking for good protection? Internet Security is an excellent solution. Internet security is a collective of tools that protect the computer against the common threats of surfing the web and offline, it is include: Antivirus (which protect against, Malware, Viruses, Trojans, Spyware, Worms, Bots), Scan Emails, Identity Protection, Firewall, Keep file information private, Conversation Encryptions, Parental Control, Antispam, Password Protection, Real-time notices, Antiroot kit, Antiphishing and more. Internet security is recommended for all uses, since it is a complete protection package.